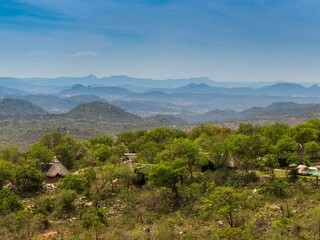 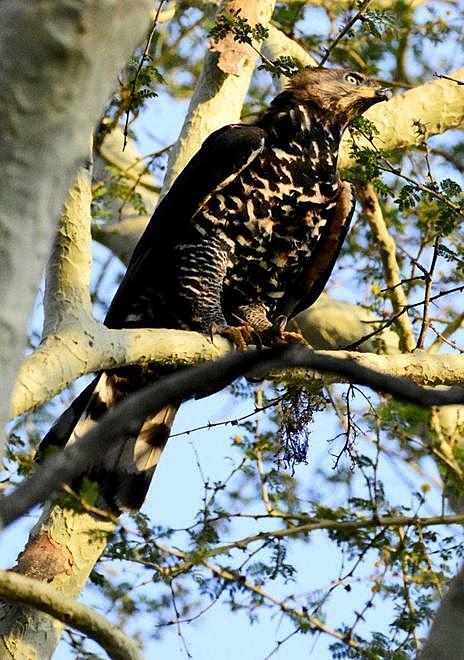 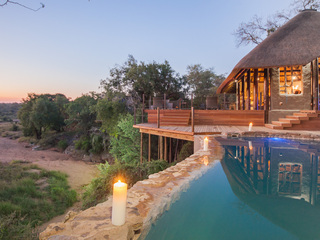 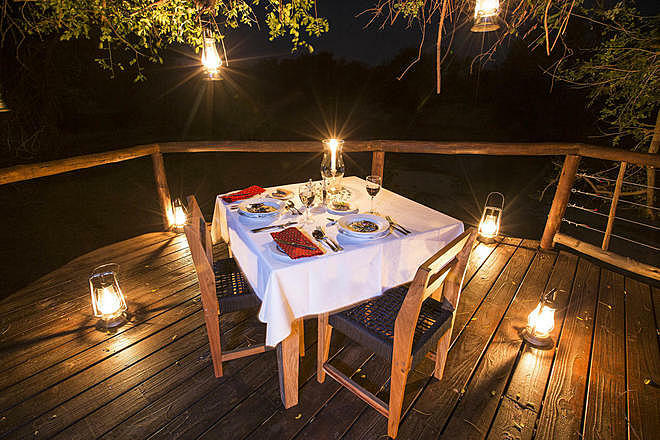 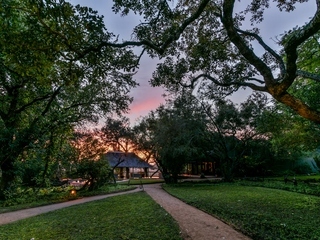 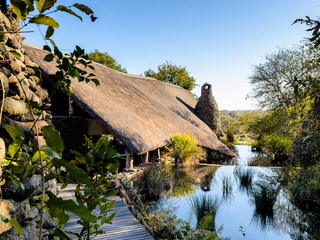 Situated in the Makuleke Concession of the Northern Kruger National Park, Pafuri Camp offers guests the opportunity to experience game viewing in private and spot over 350 different species of bird with impressive scenic views ideal for couples and families alike. 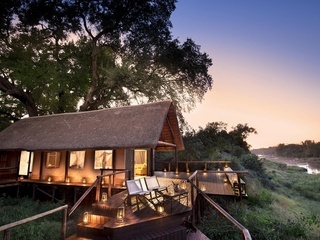 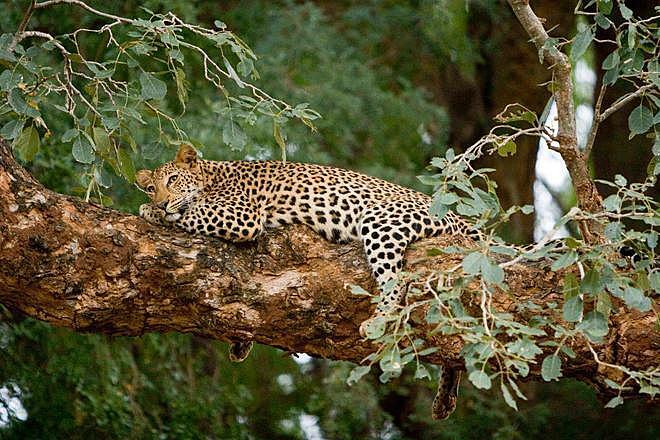 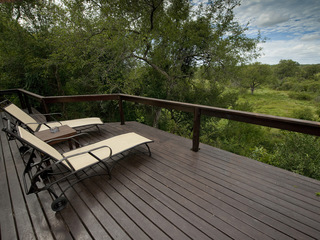 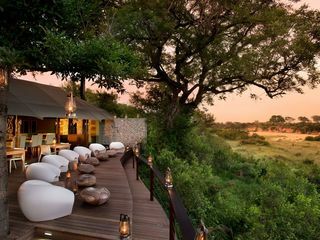 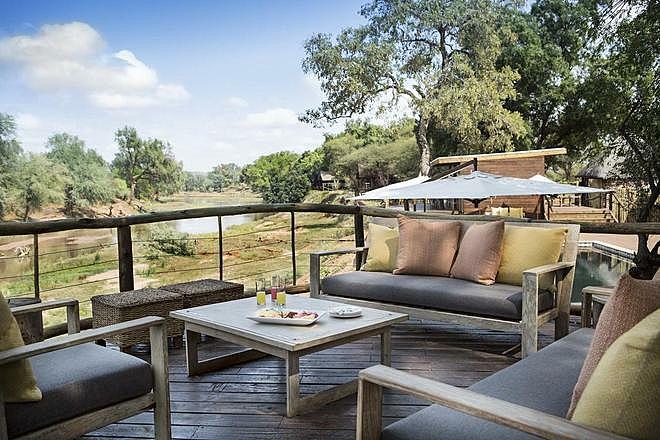 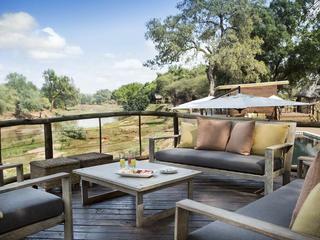 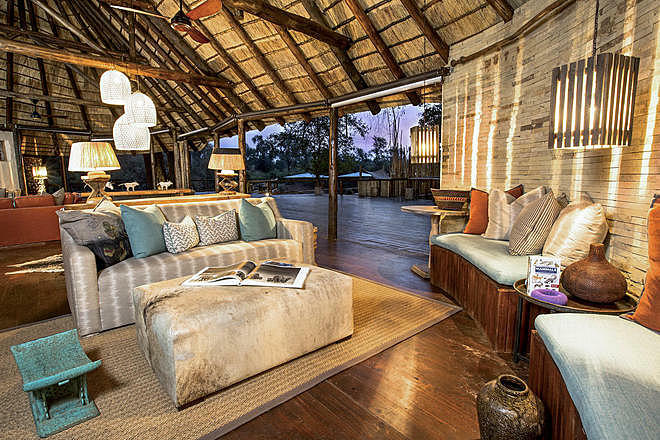 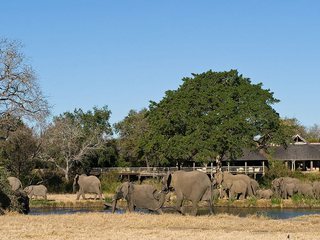 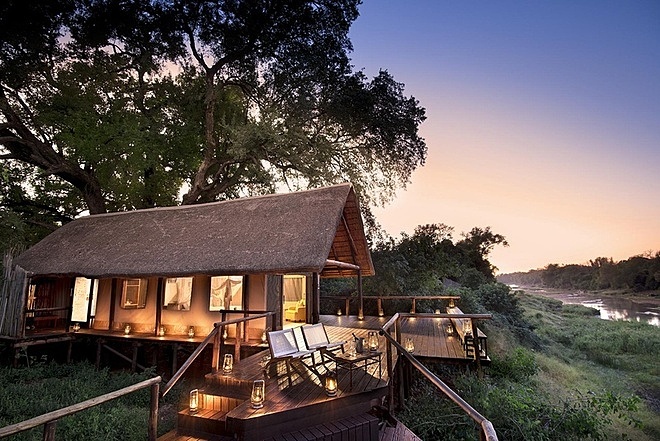 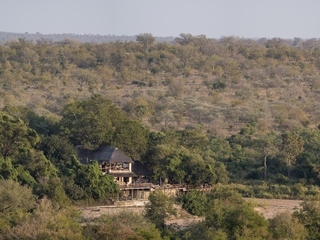 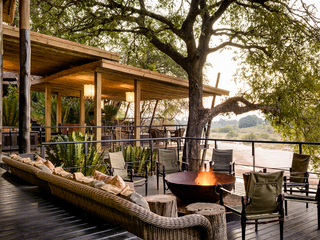 Pafuri Camp is known for its regular sightings of leopard and lion due to its location overlooking the Luvuvhu River, which guests can observe from the comfort of their own tents. 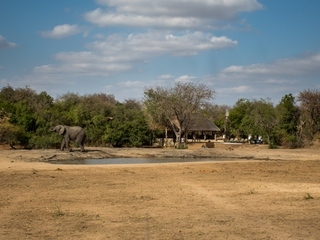 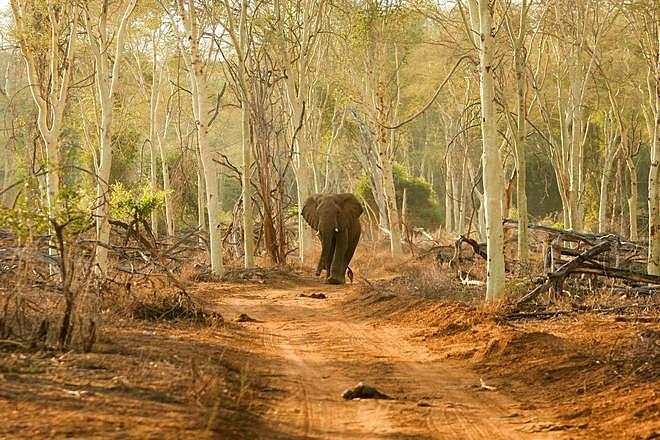 A healthy population of buffalo also inhabits the area, and it is not uncommon for herds of elephant to stroll past the camp during dry seasons. 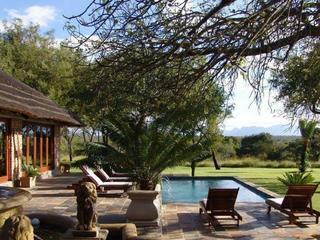 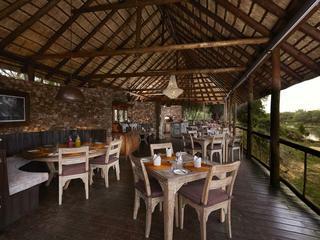 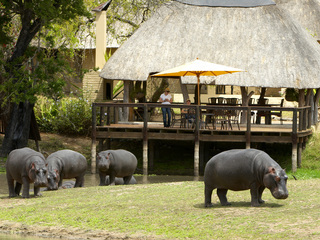 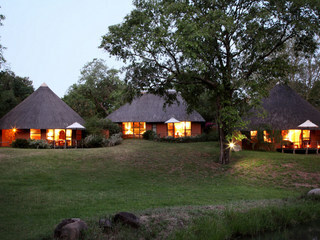 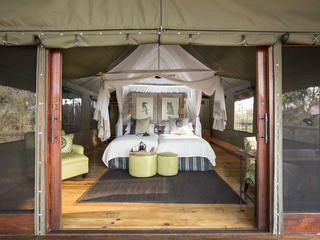 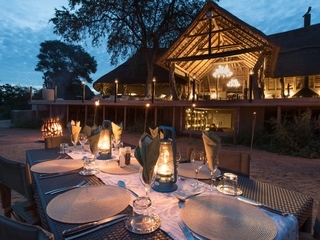 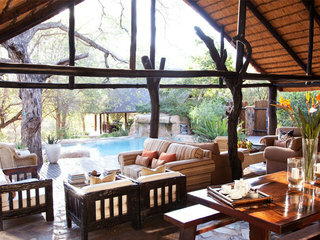 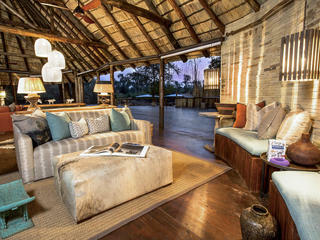 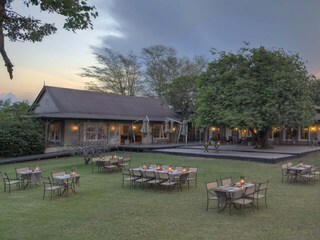 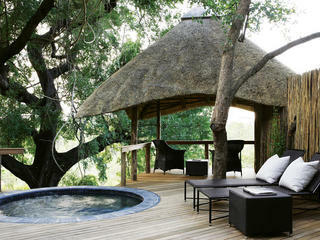 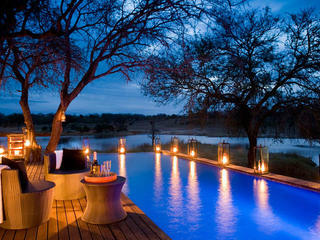 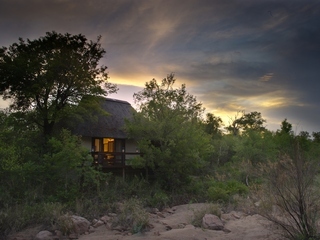 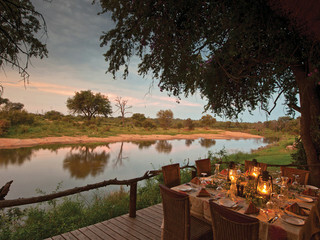 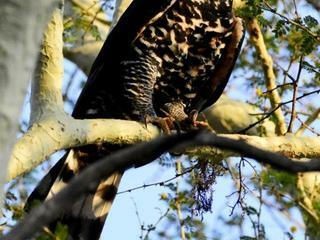 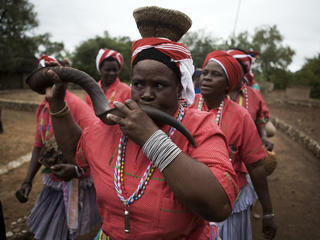 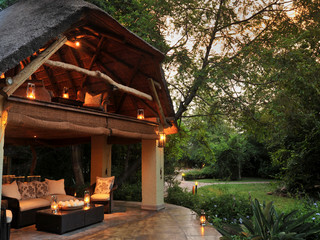 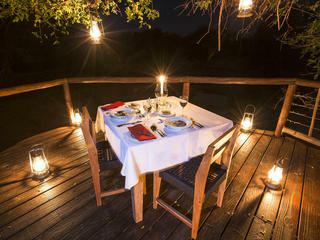 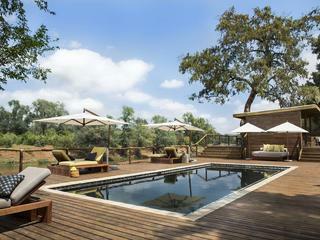 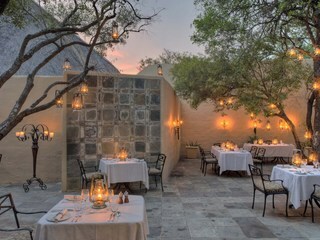 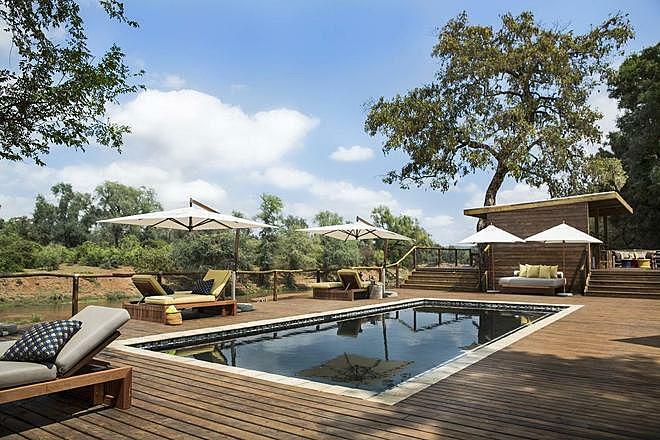 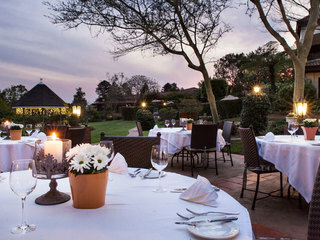 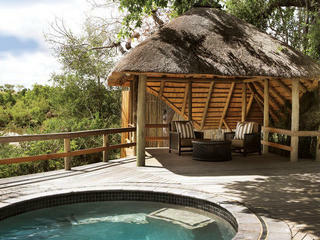 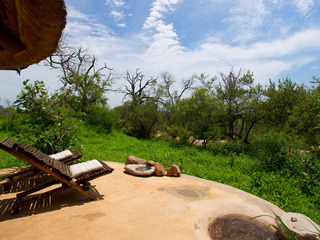 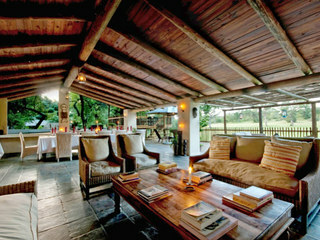 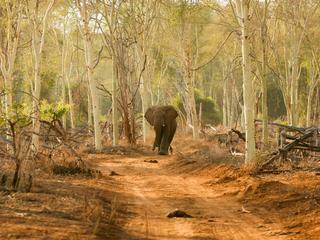 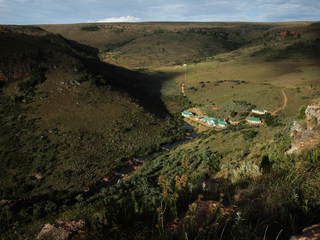 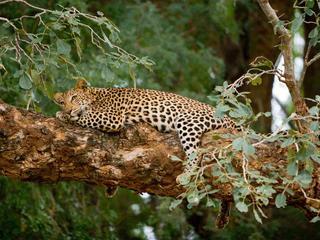 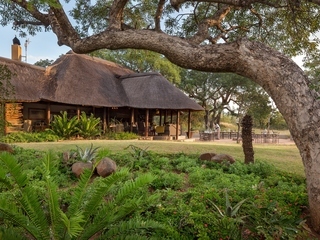 Outisde the camp, guests can explore the plains and its inhabitants through private game drives. 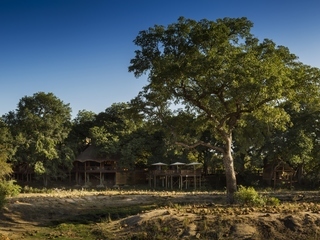 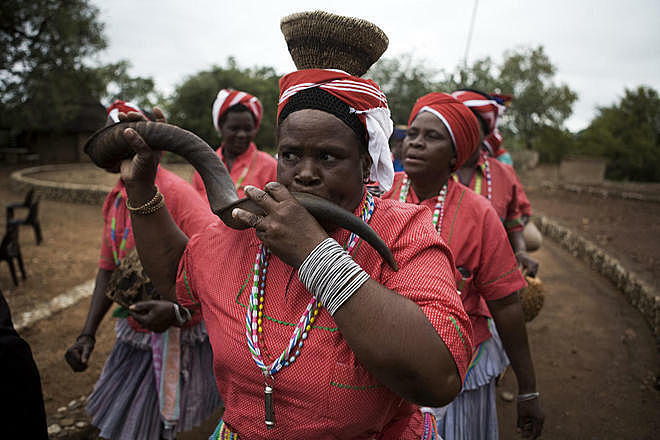 These are tailor-made expeditions led by expert guides whose aim it is to bring guests closer to the history and culture of the land, as well as to the indigenous game, than they thought possible. 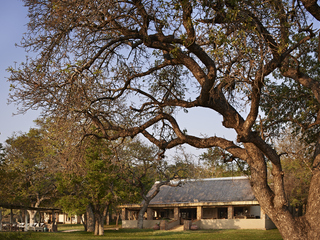 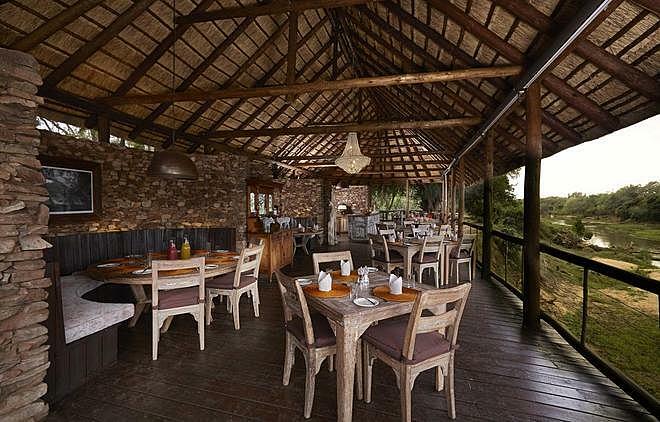 Guest accommodation consists of 19 luxury tents with en-suite facilities that overlook the Luvuvhu River. 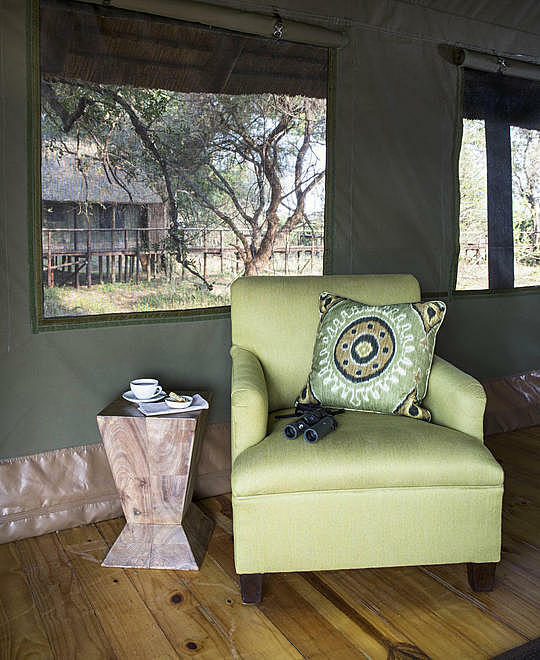 The tents are isolated and emerge from the bush. 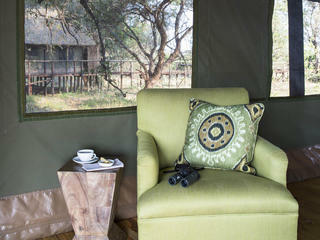 This really makes the place feel a part of the surrounding wilderness and adds to the overall serenity of the camp. 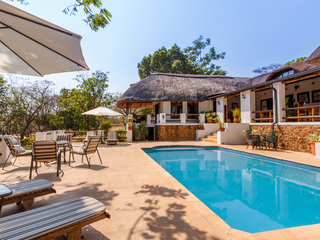 There is a communal outdoor pool to cool down in on inevitable heated days, as well as superb indoor and outdoor dining areas and bars, some of which also hang over the impressive landscape. 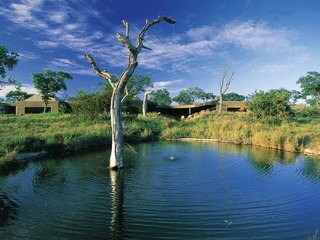 Children aged 6 years and above are welcome. 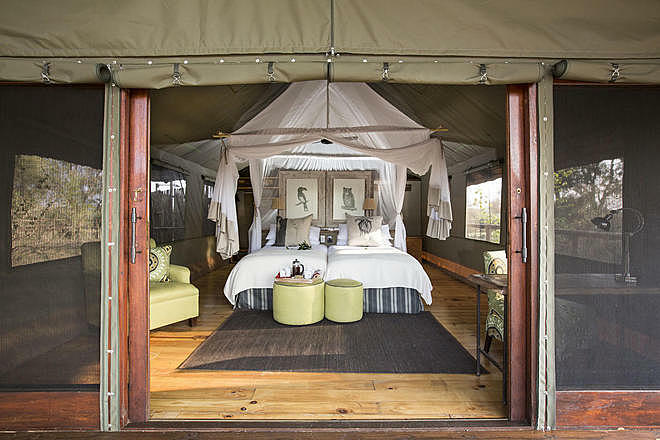 There are seven family tents that sleep up to four people. 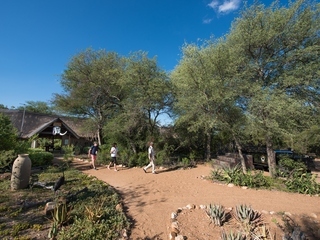 Whilst there are no child-specific activities, the myriad of game, freedom around the camp, and swimming pool will certainly be enough to ensure the whole family has a great time.